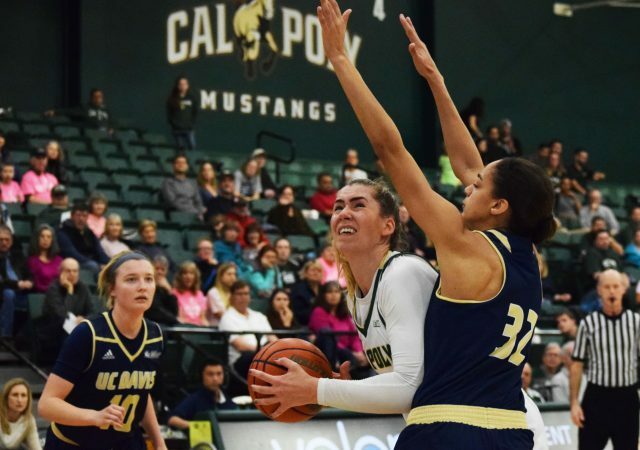 Get to know the Czech Republic native in this week’s Mustang In Focus. 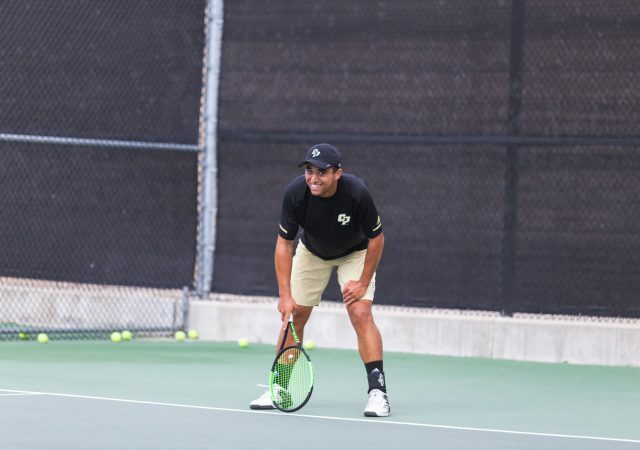 Cal Poly Men’s Tennis freshman Gary Vardanyan has made an immediate impact for the Mustangs with a 4-0 record in singles play and a 3-0 record doubles play. 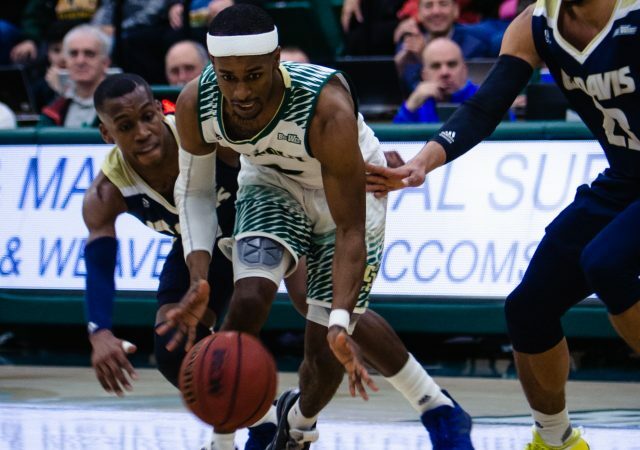 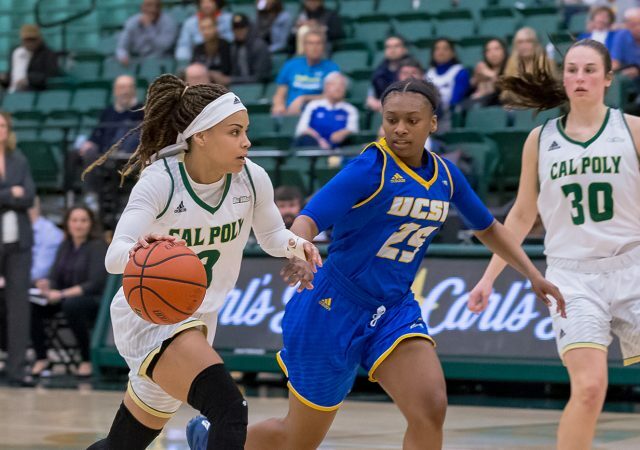 The Mustangs are last in the Big West with a conference record of 1-5. 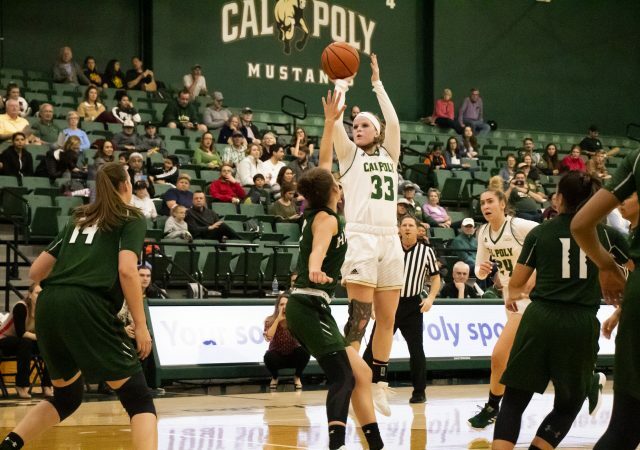 The Mustangs’ assist leader talks about growing as a leader, her reaction to the blackface incident and her love for crazy socks. 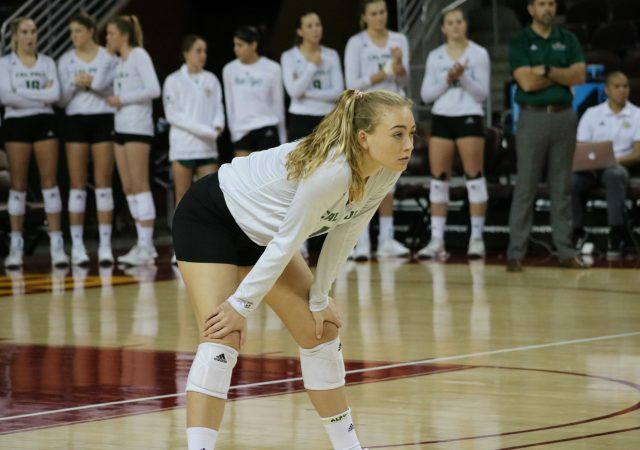 The Napa, Calif. native did not miss a single set in her four-year career at Cal Poly. 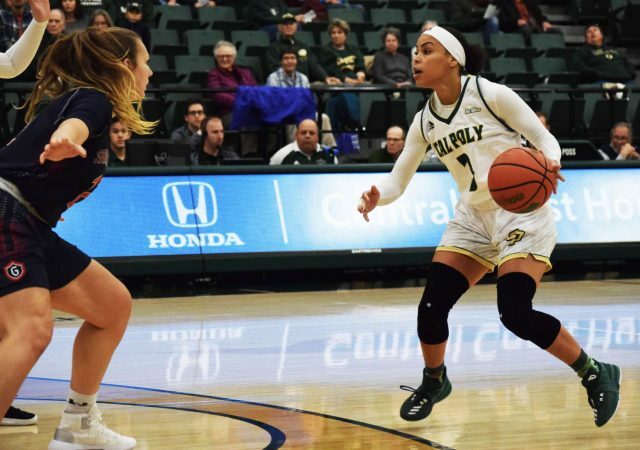 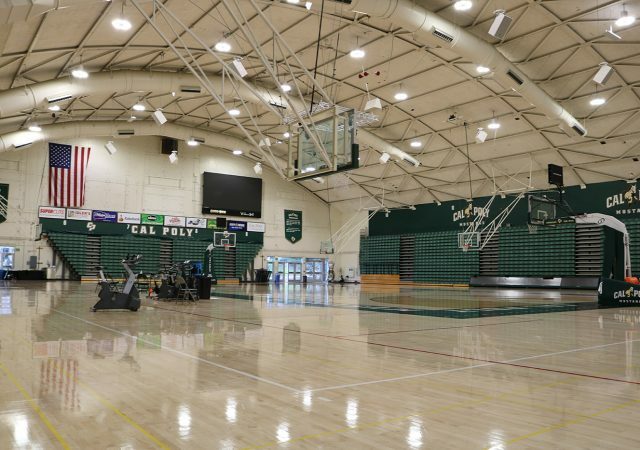 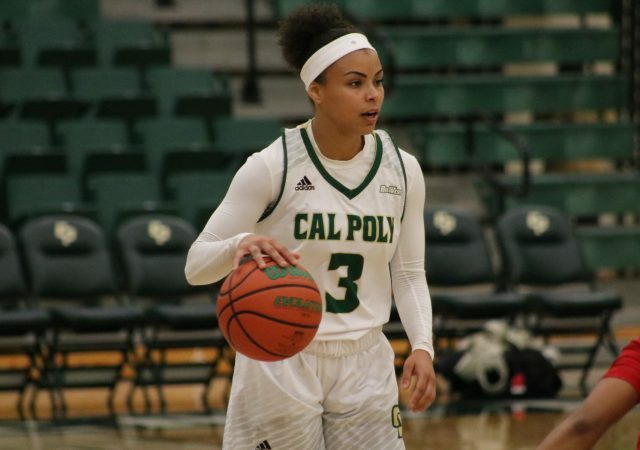 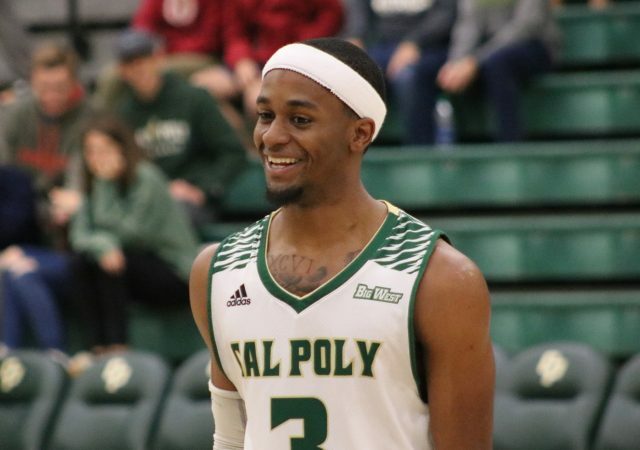 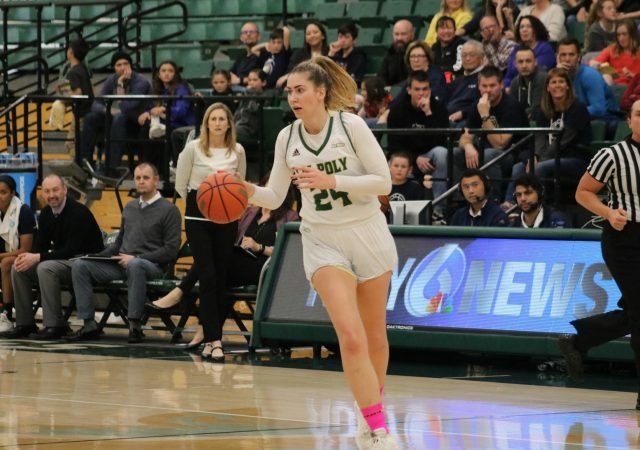 The Cal Poly women’s basketball team snapped a six-game losing streak this Wednesday, Nov. 28, after defeating Eastern Washington in a close 59-55 victory.